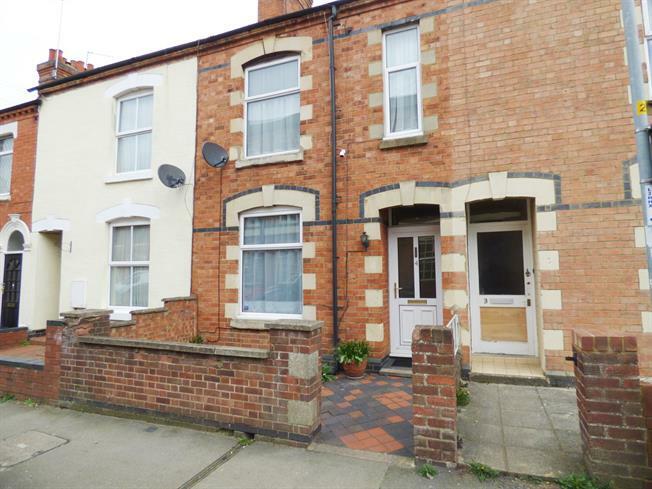 2 Bedroom Terraced House For Sale in Northampton for Asking Price £195,000. A very well presented two bedroom Victorian terraced home. Situated in the poplar Kingsley area of Northampton which is in walking distance of the town centre. The property comprises in brief; Ground floor Lounge/diner, Kitchen and Utility First floor two double bedroom and large four piece family bathroom. The property further benefits gas central heating, double glazing and fully enclosed landscaped rear garden.